This is my fav emulator on the Wii! I have a nice selection on my Wii. I grabbed these just incase there are some I don't have. One thing I need to ask, is this the version of SDLmamewii that let's you have more than 150 roms in your roms folder? Yes all of these games work. I tested each one myself. 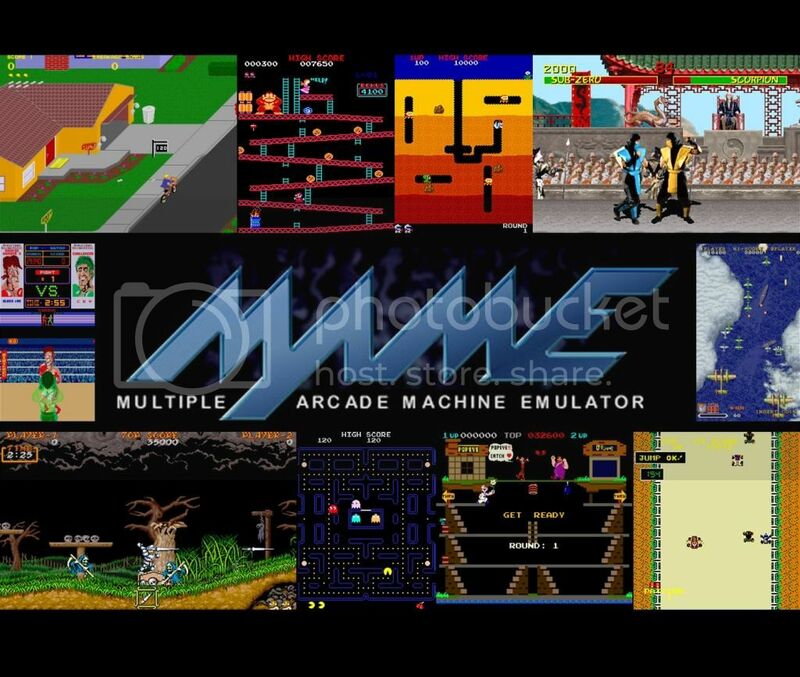 This is the latest version of MAME Wii, version 1.0. I originally went through the list of compatible games and began testing them especially the big hit ones. There were many of the list that didn't work. Toad King did say though that just because they were on the list didn't mean they worked which I found out to be true. The compatibility is based on the hardware/software of each machine but it is really just a guide to help find ones that do work. Truelovetat - If you have any that you have tested to work I would be glad to add them to this pack. Version 0.4 was the update to view 150 roms so I believe it to do so since it is version 1.0. Since I don't have that many I wouldn't know for sure.